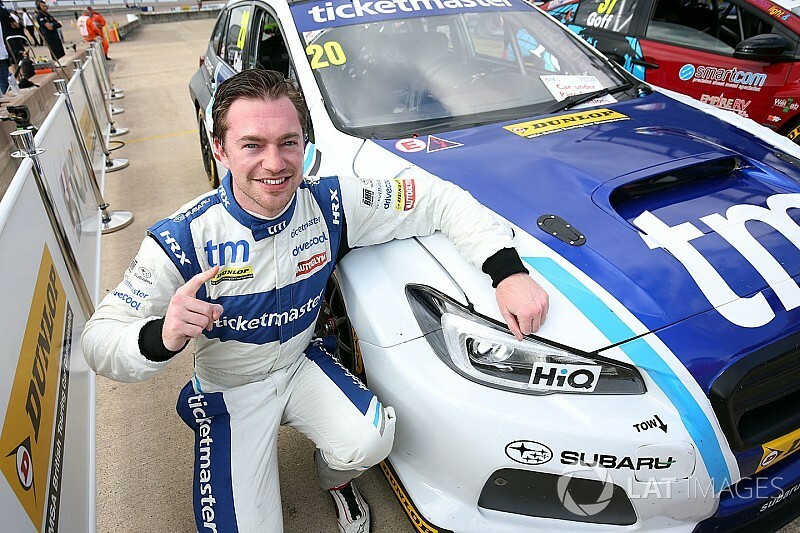 James Cole claimed a shock first pole of his BTCC career in his Subaru Levorg in qualifying at Rockingham. Cole improved to sixth with the first flying lap of his final run in the 30-minute session, but then rocketed to the top of the times and displaced long-time provisional polesitter Jack Goff. The Team BMR driver’s best of 1m23.187s put him 0.048s clear of the rest, and proved enough for a first pole despite Goff returning for one final effort in his Eurotech Honda with two minutes left on the clock. Cole’s pole was also the first for a rear-wheel drive car in the series at Rockingham. “I did not expect that,” said Cole. “We saved all our new tyres for qualifying - that’s the reason why. “I thought if we got everything right we’d be in the top 10. Like Goff a place ahead of him, Tom Ingram was unable to improve on his final run in his Speedworks Motorsport Toyota and will line up third for Sunday’s opening race, alongside Cole’s BMR team-mate Ash Sutton. 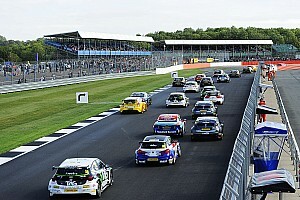 Sutton said he was pleased to have “everyone I need behind me” in the championship fight on the race one starting grid, having beaten chief rival and current points leader Colin Turkington to fourth. WSR BMW man Turkington will share the third row with the Ciceley Racing Mercedes of Adam Morgan, who was less than two tenths away from Cole’s pole time and just 0.003s shy of Turkington. 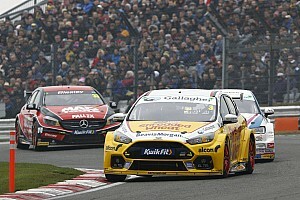 Matt Neal qualified seventh in his factory Honda, ahead of the MG of Josh Cook, Tom Chilton’s Power Maxed Racing Vauxhall and the third factory Subaru of Jason Plato. Gordon Shedden, who sits third in the championship, will start Sunday’s opening race from 16th in his Honda.